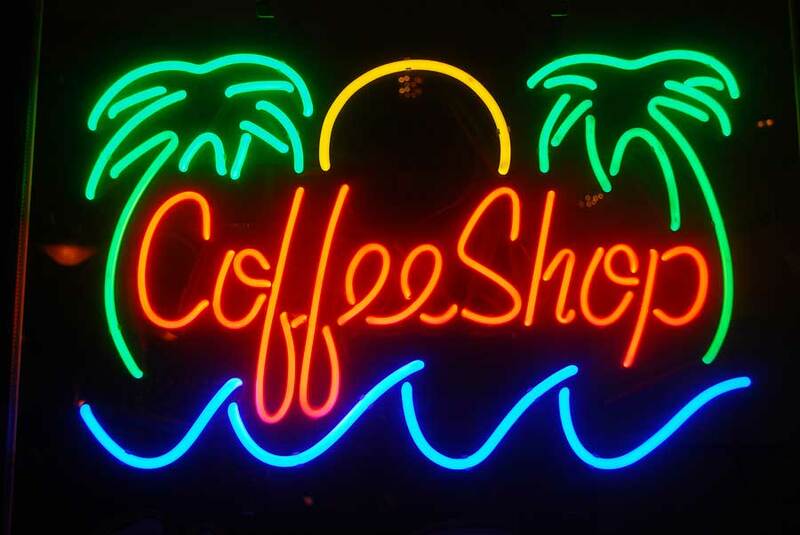 With the cultural and legal changes in Amsterdam it’s nice to know which coffeeshops are among the top ones that will serve you the best quality and where you can rest assured that you are being offered the right service. Before buying we highly advise you ask for advice from establishments’ employees to make sure you will get the herb that is suited best for you. Abraxas – Tucked away from the bigger streets, this quaint establishment offers a chilled out relaxed area with nice seating areas covering several floors. They serve all sorts of drinks and snacks so having a drink and a muffin would be an enlightened choice. A recommendation would definitely be the hasiesj milkshake. Jonge Rollensteeg 12-14. Bulldog – Probably the most famous of all, the Bulldog has a couple of places in the city but the best location would have to be the one at Leidseplein. Here you can either sit back and enjoy a football game or have a dance and meet other travelers. Buying some of Holland’s finest greeneries happens downstairs where you will have a variety of choices. Leidseplein 17. De Dampkring – Beautifully decorated, this popular shop is a great place to get your smoke on. It has become quite a famous hangout for fellow tourists as the spot featured on the Ocean’s Twelve movie so make sure you come here on time so you have a nice place to sit and enjoy the eclectric design. It also has a souvenir shop where you can find just about anything with regard to the cannabis culture. Handboogstraat 29. La Canna – ideal dor the visitors who’d like to shoot some pool and be in somewhat of a dark Chicago bar kind of atmosphere, La Canna is located at one of Amsterdam’s shopping streets and therefore easy to find. The atmosphere is a bit less chill-out vibe than the one previously mentioned but you might want to do something different than just sitting around. It also houses a restaurant and a hotel. Nieuwendijk 123. Barney’s Breakfast Bar – The name says it al, so should you want to go for a wake & bake experience this is the place to be. Friendly staff are there to help you earlier than most other coffeeshops open their doors. The menu is excellent for your typical munchies cravings. Haarlemmerstraat. Popeye’s – A bit down the road from Barney’s is this cosy shop where you can chill out, listen to music, and get a nice Amsterdam experience in a down-to-earth setting. The owner is a really cool guy who is always open to give you information on whatever you would like to know. Haarlemmerstraat. Homegrown Fantasy – This is another nice, laid back coffeeshop situated right next to the centre of Amsterdam. You can play some games at the tables that have engraved classic gameboards in them. It is bigger than it looks from the outsideand it’s definitely worth checking out this place. It’s set in the centre and can be easily located. Nieuwezijds Voorburgwal 87. Note: This information was accurate at time of posting. Please be sure to confirm details directly with the venues before making plans. By Ömer Üçerler.